See the current Menus for 2017 and Price List HERE. Please remember that our canteen and cafe both provide a wider selection than is listed in the menu. 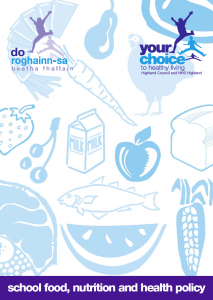 Highland Council provide information about our Cashless Catering/Online Payments System. 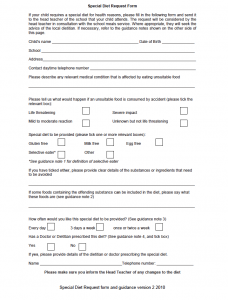 An application form for Free School Meals and assistance with school dress code items can be downloaded HERE. We have a relaxed and informal atmosphere in both our canteen and cafe where pupils can sit with their friends, whether they be having a full meal, a snack or indeed a packed lunch. We believe that meal times should be a social time where pupils can get together to relax and enjoy their food in each others company. Nearly 600 pupils use our canteen and cafe each day. 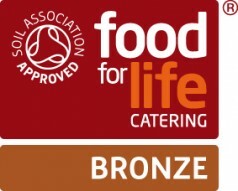 The menus offer a choice of freshly cooked, nutritionally balanced meals and include favourites such as macaroni cheese, fish and chips, chicken korma and healthy home baking. We offer seasonal meals where over 75 per cent of the menu is freshly prepared with ingredients that are GM free, with no undesirable E numbers or hydrogenated fats. 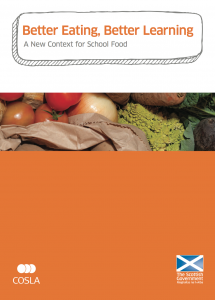 School meals currently cost £2.55. Depute Rector, Mrs Helen Hunter, oversees all aspects of Health Promotion at Charleston Academy. Please contact her if you have any questions or queries about our school meals or catering service.